No job too small. 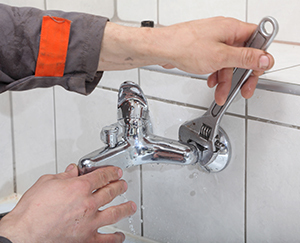 From small clogs to the most challenging problems, McKay Plumbing has got you covered. We've built a strong reputation helping our clients with their light commercial needs. See if we can help you today. 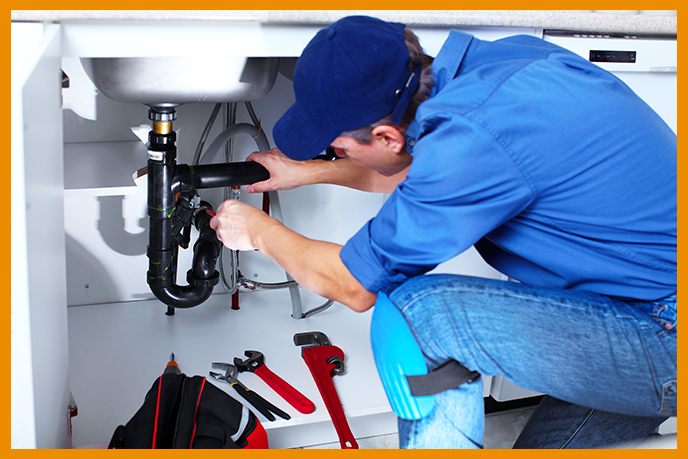 When sudden problems arise you need a plumber you can trust to get the job done right. Looking For A Great Plumbing Company? 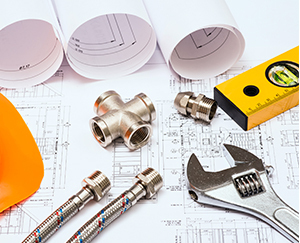 With over 20 years experience in the plumbing industry, McKay Plumbing is your go to partner when it comes to accomplishing your plumbing needs. 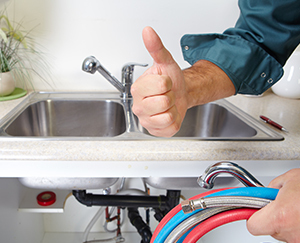 No job is too small and no problem too unique for McKay Plumbing to take on with the type of professionalism you can trust. We are honest, dependable and pride ourselves on being able to accomplish exactly what our clients are looking for. With our 24/7 emergency service, you have nothing to worry about if something comes up unexpectedly along the way. Rest easy. We've got you covered. "McKay Plumbing did a fine job on basement plumbing replacing some rusted and leaking cast iron and galvanized pipes. Quick, efficient and left the space cleaner than when he arrived. My wife and I are very pleased with his work." "Went over and above just cleaning out the drainage problem. I would definitely recommend to anyone. Thank you!!" 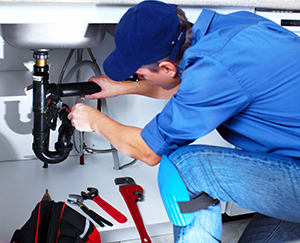 "McKay Plumbing is prompt, skilled and thorough. They quickly evaluated everything I needed done and got to work. The owner is a very polite person and I appreciated the explanations I needed." 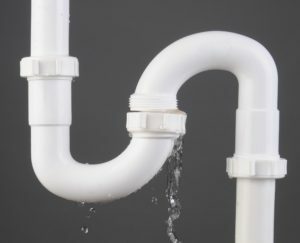 "McKay Plumbing was prompt and on time. Work was performed in a efficient and timely manner and they explained any problem found, and how they planned to repair them. Quality work at a fair price." "What a great job McKay Plumbing did finishing my bath and kitchen. I will be telling all my friends and family exactly how happy I am with the work you did!! In such a timely manner as well. Thank You again!!"